Seclusion, Privacy and Tranquility is what we offer. 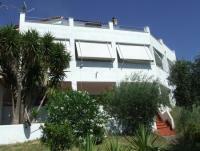 Within Easy reach of local amenities and the Fabulous 60km Sandy Beach. 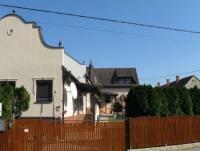 Upper floor Holiday Apartment (built in 2010), only 1300 m from the Balaton beach. 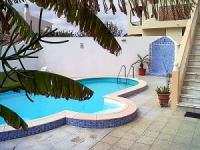 Holiday Apartment on Lake Balaton with garden, terrace, balcony and pool. 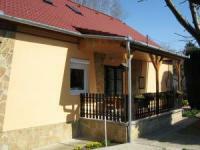 Cottage in quiet location at the edge of a village, situated in beautiful, green countryside. Kezthely and Lake Balaton are 30 km away. 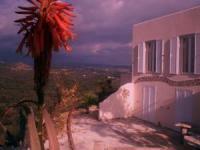 with beautiful panoramic view on landscape and the village of Pleubian. Situated at the edge of the " wild peninsula"